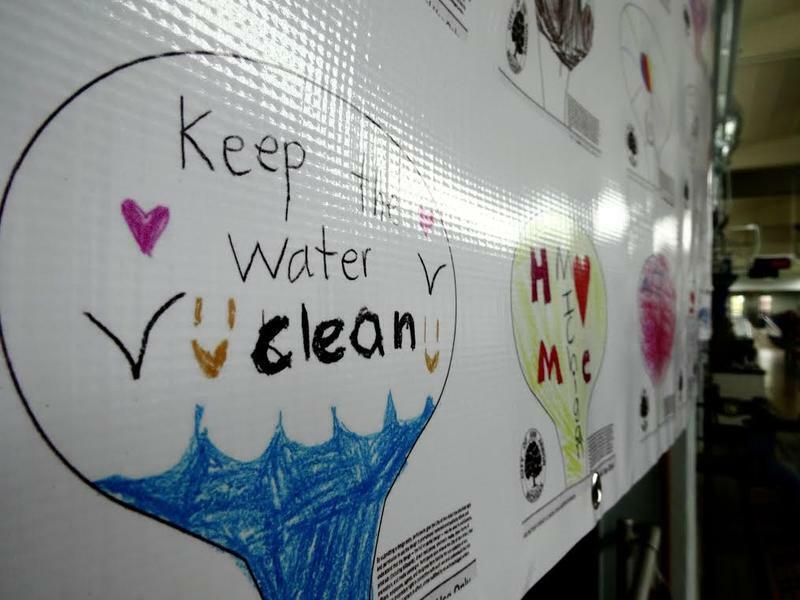 Flint’s lead crisis has led to an increased concern about the dioxane plume in Ann Arbor’s groundwater. In this 14th segment of WEMU’s “The Green Room” series on the Ann Arbor contamination plume, Barbara Lucas considers the dioxane content of bottled and tap water. David Fair (DF): With dioxane increasingly being found in groundwater and municipal waters across the nation, what is a safe level? Although it’s a suspected human carcinogen, it’s not yet regulated by the federal government. States are free to develop their own standards, which are all over the map. 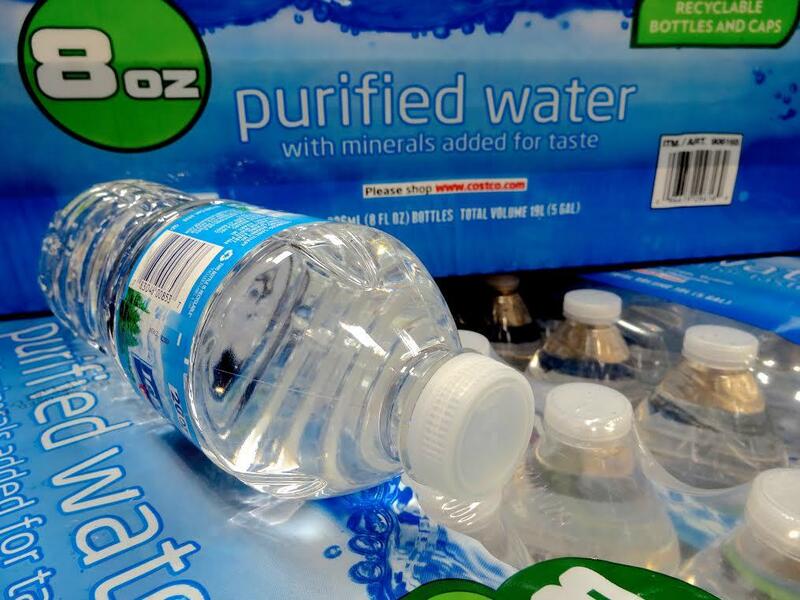 With so much uncertainty over what’s safe, is bottled water the answer? Here’s Barbara Lucas, with the 14th in WEMU’s Green Room series on 1,4-dioxane. Barbara Lucas (BL): According to the International Bottled Water Association, 51% of bottled water is purified tap water: city water. This has me wondering, because in 2014 the EPA randomly sampled public water systems and found 7% of them had dioxane above the .35 parts per billion reference concentration. So is bottled water tested for dioxane? Chris Hogan: No, it is not specifically, because that is not a regulatory requirement by the Food and Drug Administration. BL: That’s Chris Hogan, of the International Bottled Water Association. BL: What kind of assurance can we give people, documentation-wise, that there is not dioxane in the water? Hogan: Like I said, because it’s not regulated by FDA at the moment, so bottled water is not tested for it, specifically. BL: OK, so if traces could potentially be in bottled water, how much is safe to drink? Some states allow only very low levels of dioxane, such as the .4 ppb limit in New Jersey. I’m intrigued, because testing has shown at least eight city water systems in Michigan have dioxane levels higher than what’s allowed in New Jersey. Up to six times higher, in fact. Trevor Weigle: Good afternoon, Trevor speaking. BL: Trevor Weigle is Township Health Officer, near a Superfund site where an old landfill is leaching dioxane. He says New Jersey recently lowered their dioxane standard from 3 ppb to .4. Weigle: So when that happened they immediately notified all the affected properties and then offered all of those affected properties water, drinking water, so they all got bottled water. BL: Those wells have tested at low levels of dioxane, while most bottled water isn’t tested for it at all. So conceivably the bottled water provided to them could contain more dioxane than the water it’s replacing? “Welcome to Pepsi-Cola Consumer Relations.” Pepsi-Cola jingle. BL: I call the major bottled water companies: Dasani, Nestle, Aquafina. None say they test for dioxane. 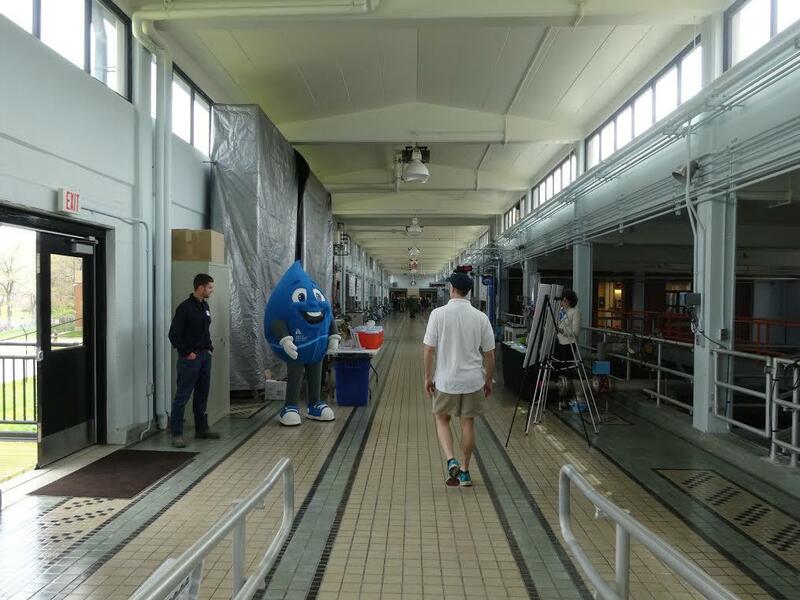 BL: Finally, there is one company I call that says ‘yes.’ Ann Arbor’s Arbor Springs Water Company: They’ve tested for dioxane—twice, at a sensitivity of 1 ppb—and the results were negative. Arbor Springs sells both artesian groundwater, and purified Ann Arbor city water. BL: The city of Ann Arbor regularly tests its water for dioxane—down to .07 ppb—and it’s consistently negative. 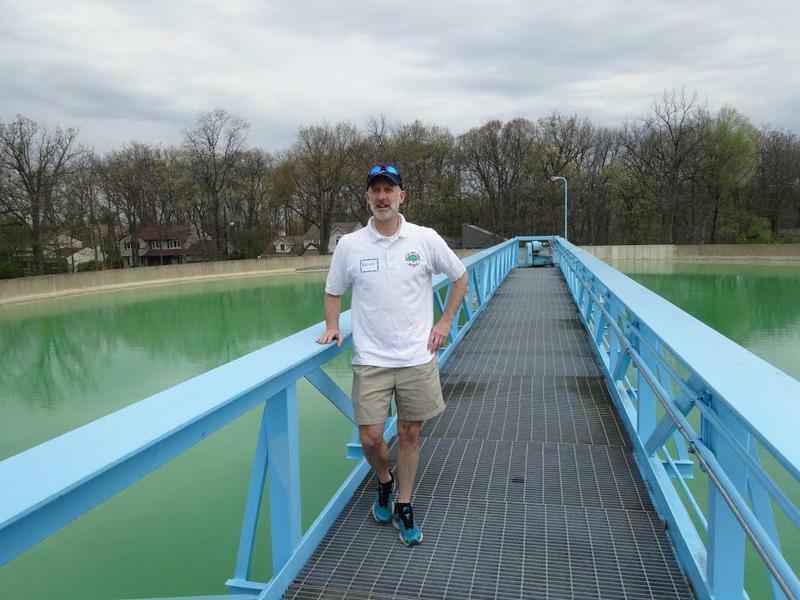 BL: I’m at the water treatment plant on Sunset Drive, where Brian Steglitz is manager. Steglitz: So what we are walking through right now, this is our filter gallery. BL: He says part of their plant is nearly 80 years old, and badly needs replacing. He says it’s crucial that people know Ann Arbor city water is safe. Steglitz: Because if people are not willing to drink the water and they are drinking bottled water and just using it for irrigation, then they are not going to be willing to support the reinvestment that we need. BL: For those looking to avoid dioxane, it’s notable that Ann Arbor city water tests regularly to assure it does not contain 1,4-dioxane, because that’s more than most bottled water companies can say.